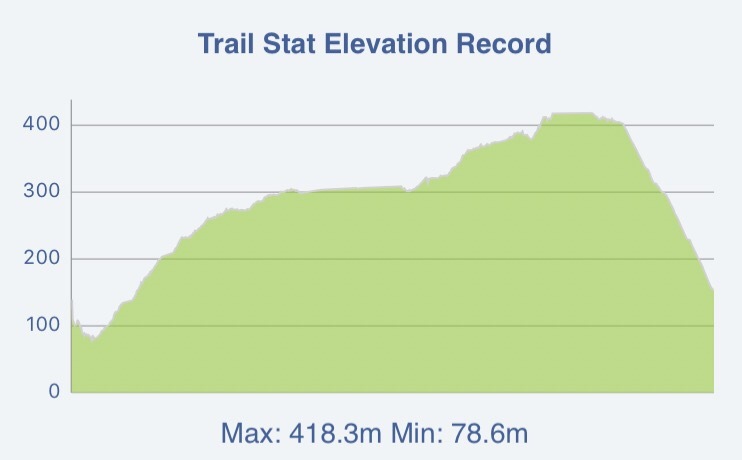 Feeling: It is not a long and difficult hike, gentle ascent and with clear trail signage. I was blown away by the view at Ngau Yee Shek Shan. Truly love it! 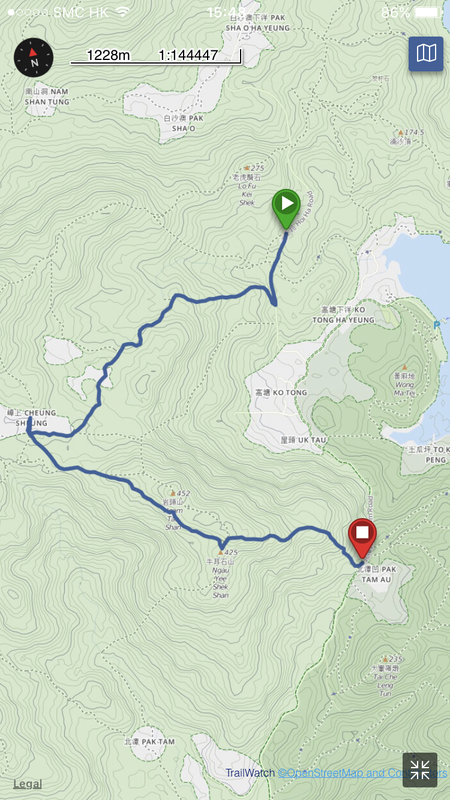 ** Points to note: 1/2 of the route with shades (from Cheung Sheung Country Trail to Cheung Sheung) and 1/2 without (from Cheung Sheung to Pak Tam Au), quite demanding and need to have full preparation if you go in Summer time.